Elephant poaching in Eastern Africa has fallen for a fifth consecutive year, according to the Convention of International Trade in Endangered Species (CITES). Its secretary-general, John E. Scanlon, said a steady decline in illegal killing for ivory has been seen across the continent, but significant gains have yet to be made in central and western Africa. "What we have seen is a great effort across source countries, transit countries and destination countries to play their bit. Domestic markets are being closed, laws are being strengthened, at the demanding, we are seeing people going to jail, five, ten, 15 years for illegal trading in ivory. So there are many measures under way right across the board dealing with supply and demand, and it's starting to have an impact," said Scanlon. 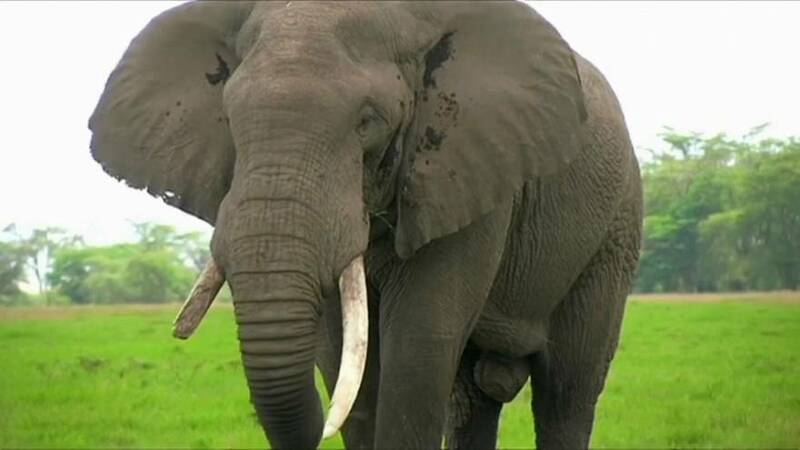 However, he added that while there have been record seizures of ivory, the illegal killing of elephants in some parts of central and western Africa continues to put them at imminent threat of extinction.